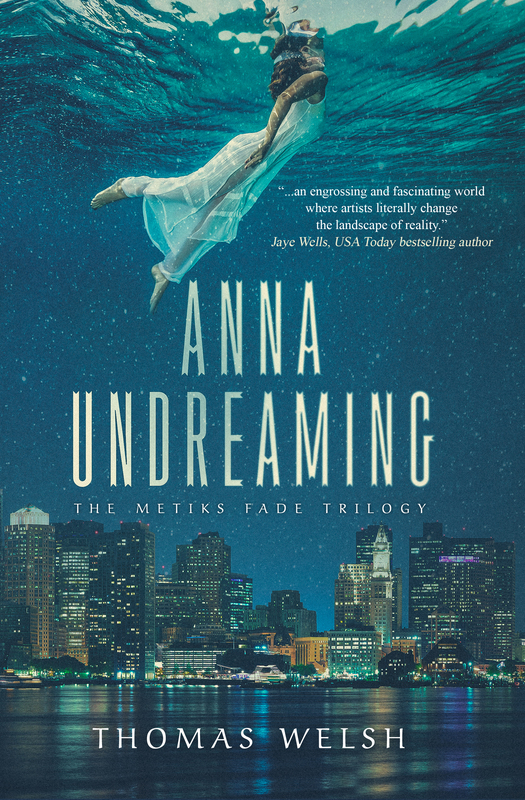 When Anna learns she’s an Undreamer with powers to alter worlds constructed by Dreamers, she must travel through their strange and treacherous creations, her existence spiraling into wonder and danger, to face the horrors of her past and save her old world as well as her new. This book had me hooked from the first to last page. The author describes the characters in such a way that they become real and help you get deeper into the story. I cannot wait to see what happens next.